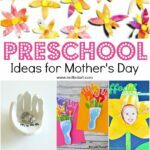 Time for some fun with some adorable Preschool Crafts! 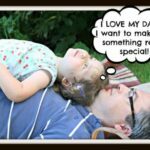 Here we have our best collection of preschool Father’s Day Craft Ideas to keep you busy and make something special for Dad! 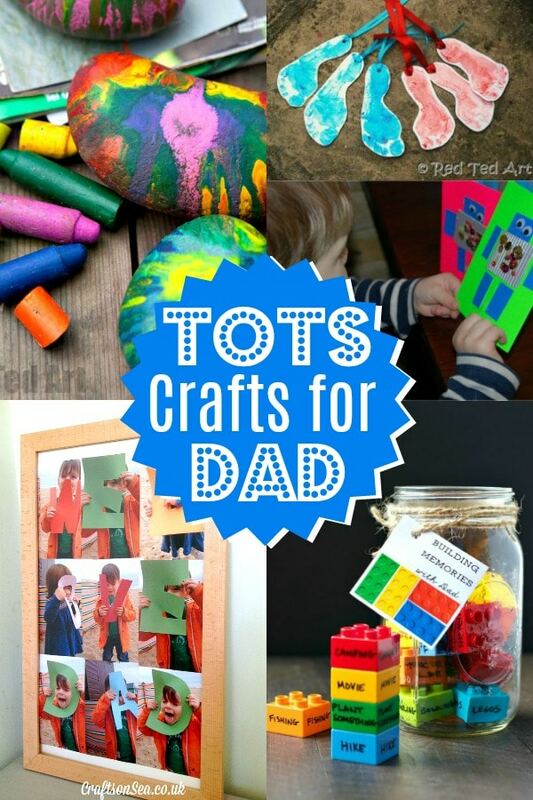 Whether you are looking to make a fun Father’s Day Card with your preschooler or a keepsake gift idea that toddlers can make.. take a peak at our collection of crafts. Enjoy!!! 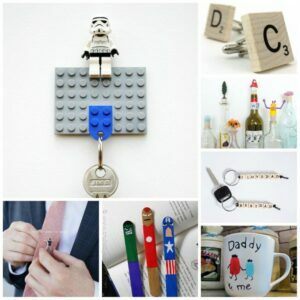 For a broader collection of Father’s Day Gifts Kids can make, hop over here. 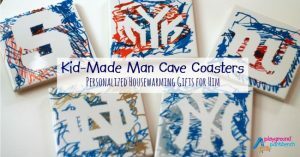 Let’s kick things off with our Preschool Dad Gift ideas! We love things that are sweet AND practical. 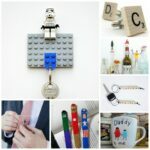 As mentioned, we have many more Father’s Day Gifts Ideas for both young and older kids to make! Do check those out too! 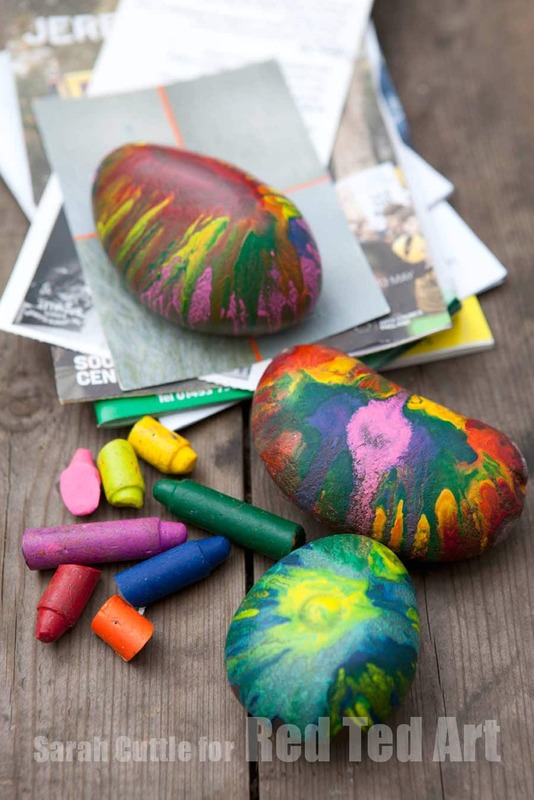 We have been making these Crayon Rock Paper Weights for years! 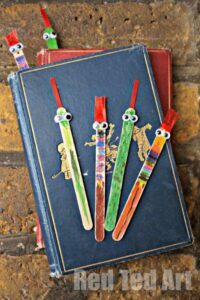 They are such a fun craft to make – the kids will find the process fascinating – you could even call it a mini science experiment (how hot does the rock need to be to melt crayons etc?) and they make great gifts too! The kids love getting the paints out.. buy some super inexpensive frames (or cut some from cardboard) and get the kids to decorate. I always recommend choosing just two primary colours, to avoid everything going a bit brown! 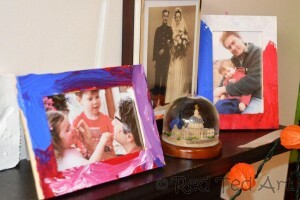 Love how the two frames are quite different.. Red Ted loves to precise, whilst his sister loves to mix!! COMING SOON: More fun with photo frames, whilst making these easy cardboard photo collage frames. 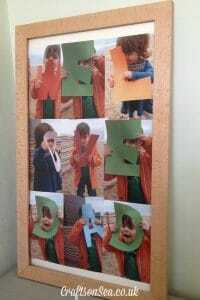 Preschoolers will love getting crafty with all the different textures and colours, making a wonderful photo frame for dad! 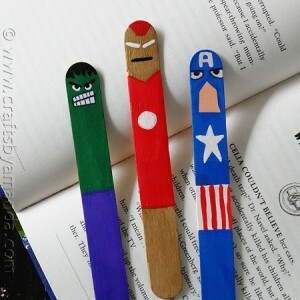 I promise you, you will not regreat making these easy Footprint Bookmarks – they are quick and easy, and oh my… how the kids grow!!!!!! So very quickly. These will become much treasured keepsakes, I am sure! (Even if Dad doesn’t read much.. teehee). 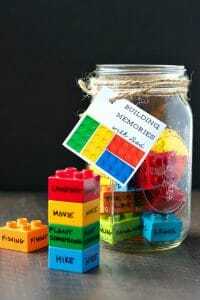 As super cute way to build memories with dad with this LEGO jar by The Seasoned Mom! 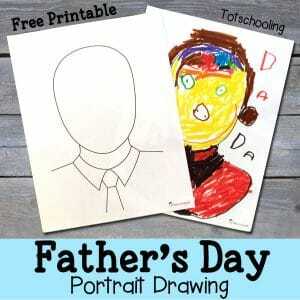 Get Arty for Dad! A super cute drawing prompt by Tot Schooling. Love it when preschoolers draw and colour! Or how about a Father’s Day photo collage? Yes, I know.. at the time it will feel like a “lot of work”.. but you know what.. in a few years time, this will be a treasured photo collage in the home! 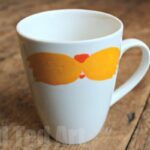 Read more about it over on Crafts on Sea! 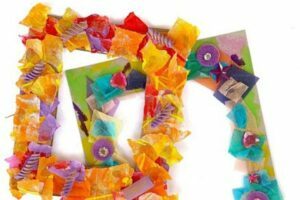 Working with Relief Art is always a great one for preschoolers and toddlers. They love nothing more than “marking making” and being involed. Playground Parkbench shows us how to make cool personalised coasters for dads on Father’s Day using this great art technique! 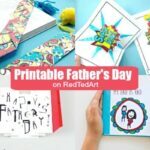 You may haver seen our more extensive collection of Father’s Day Cards to Make for kids.. but we have pulled our our favourite and most easy Cards for Dad here to make with preschoolers and toddlers! 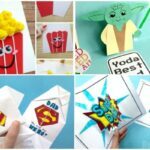 Monster Shape Cards – these would make great Dad cards to make for toddlers and preschoolers. 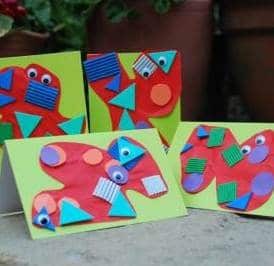 Explore shapes adn colours and turn them into “Your Little Monster” cards! 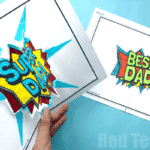 Another fun and easy Father’s Day Card to make for toddlers are these simple shape Robot Cards! Again, you can use the opportunity to talk about squares and rectangles and different colours. Add a “You are my favourite human” pun and they make the perfect card for dad on Father’s Day or his Birthday! Remember what I said about “how quickly they grow” above? 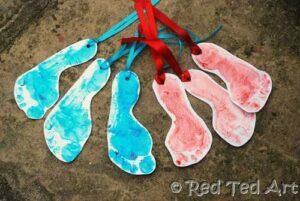 Oh man.. if you need another adorable Footprint Card idea for Preschoolers, this idea from Crafty Morning is it! 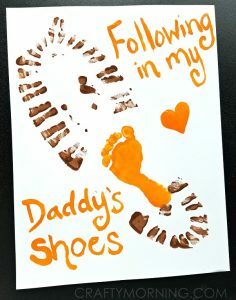 “Following in my Daddy’s Shoes” is just the cutest.